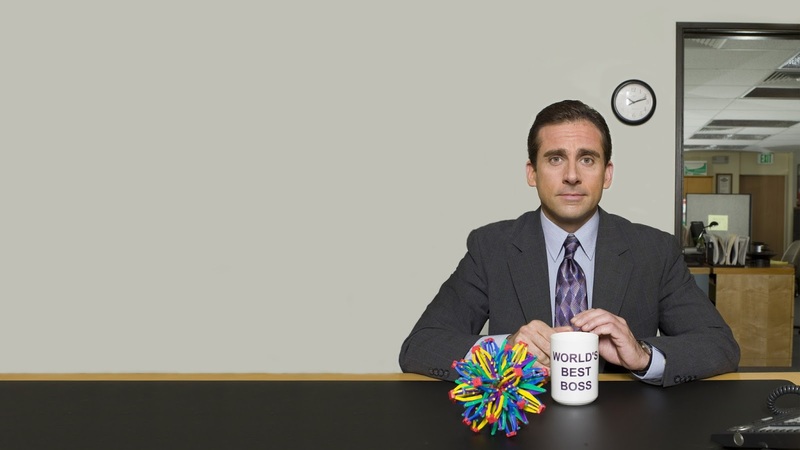 The Office trivia hits select pubs and bars towards the end of April. Bring your crew for this one as questions will be spread far and wide... that's what she said. Entry fees will be paid on the night and will not exceed $5/player. For venues charging $5 per player there will be a cash prize (on top of the regular bar prizes) for the winning team.